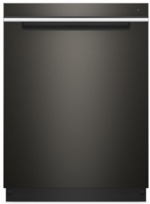 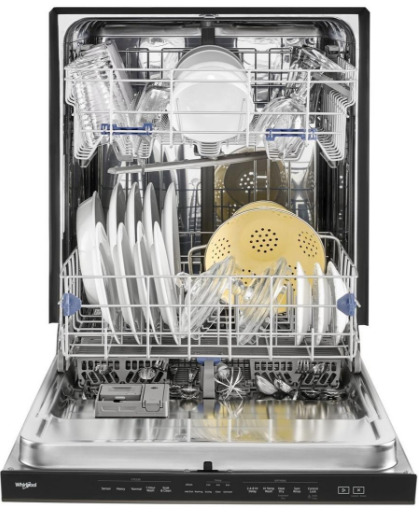 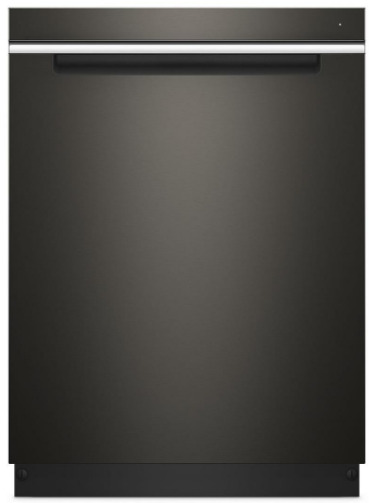 The 24" Energy Star Built-In Fully Integrated Dishwasher from Whirlpool will be the best addition to your place. 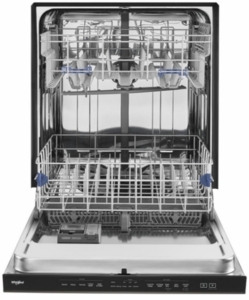 With the 5 Cycles and 6 Options, you can choose the appropriate wash function for the best cleaning results. The unit lasts longer with the stainless steel tub and runs at a quiet 47 dBA noise level. 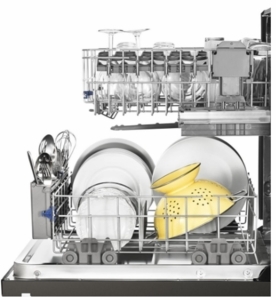 This dishwasher is ENERGY STAR® Certified to help you conserve energy and pay less for utilities. This unit runs at 47 dBA for quiet operation.